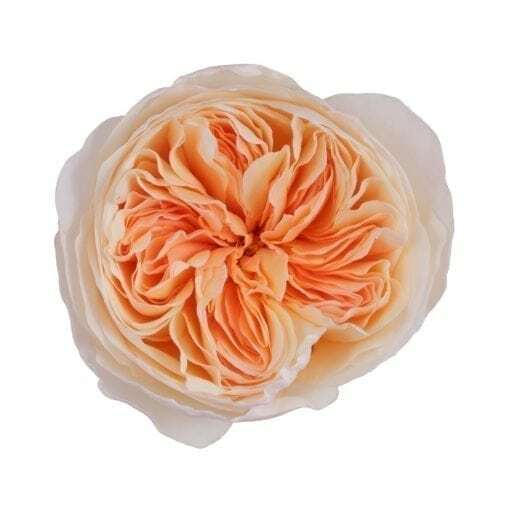 Named after a heroine of Shakespeare’s romantic love story, Rome and Juliet, Juliet is a beautiful garden rose with a contemporary peach color. 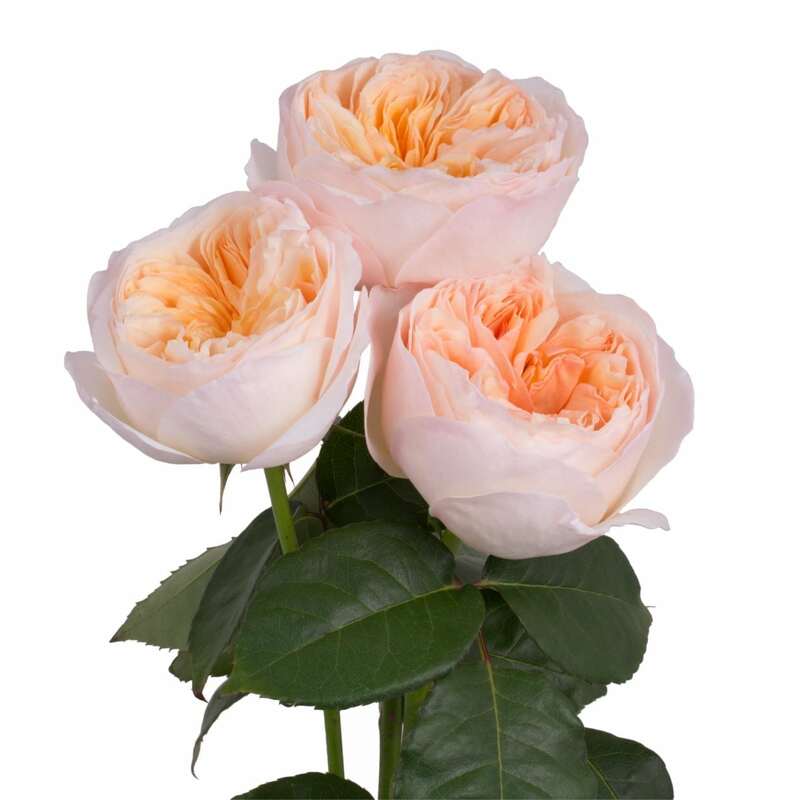 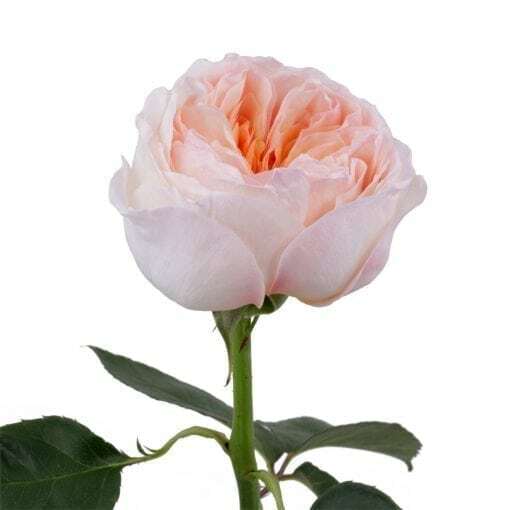 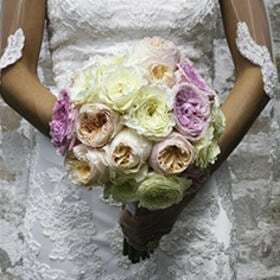 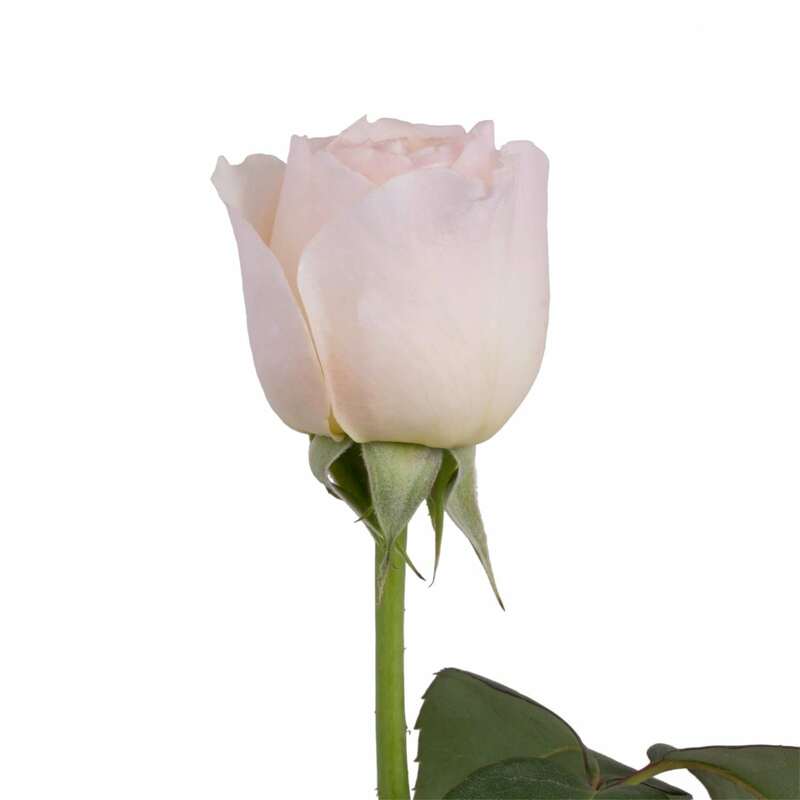 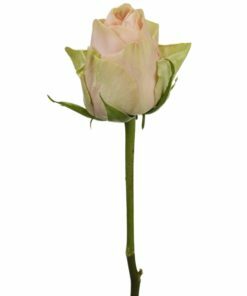 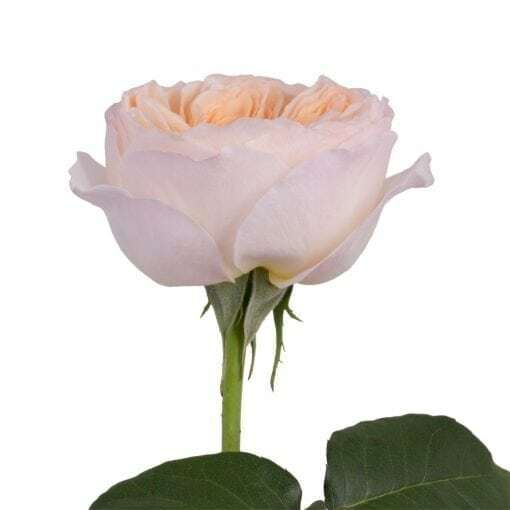 Despite the lightest fragrance of all garden roses, she is a favorite choice for weddings and special occasions. 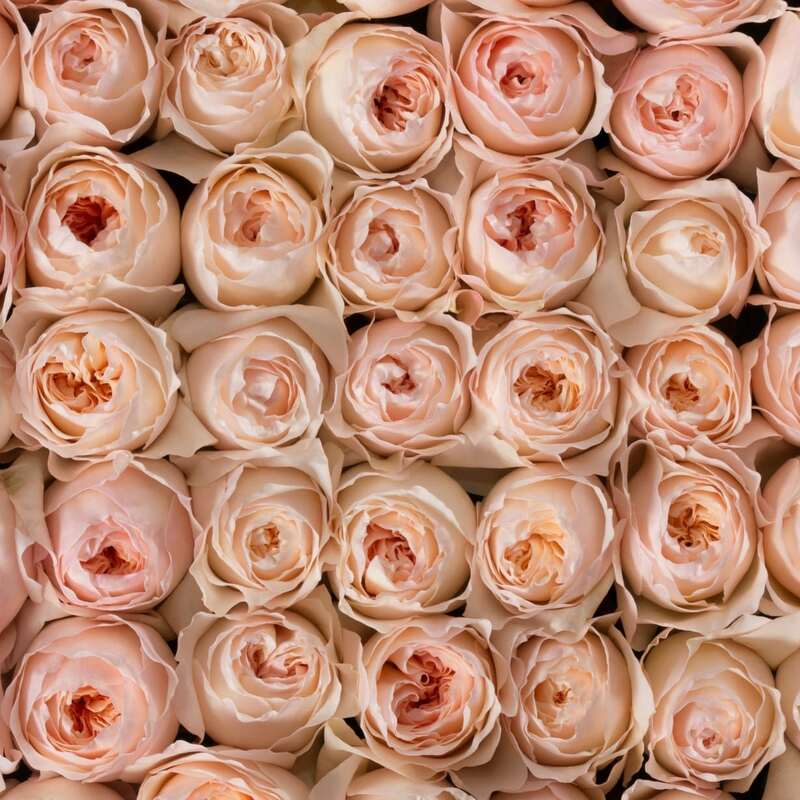 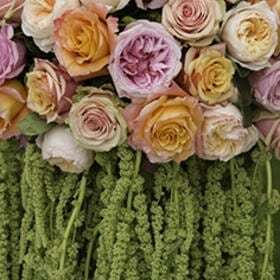 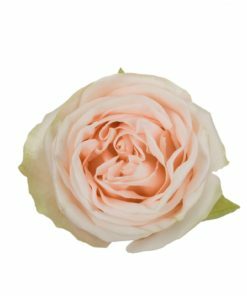 Rosaprimas’ Juliet is soft and delicate, which makes it a perfect cut rose for creating dreamy designs. Just one look into the cup shaped bloom and you will fall in love!